ARKit 2 is a huge step forward on Apple's AR platform. Adding shared experiences allows companies to create unique multiplayer interactions. 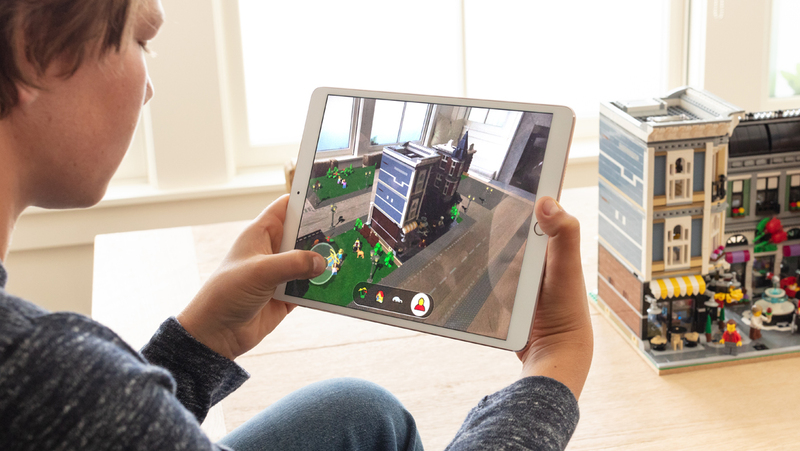 We are incredibly excited about the new opportunities with ARKit. Recently, I mentioned in the news how Augmented Reality could transform brands. Progress on ARKit 2 makes this more of a priority. Do not disturb is a very interesting feature on the iOS 12 platform. For people that are addicted to their device, it is a huge opportunity to reclaim lost time. 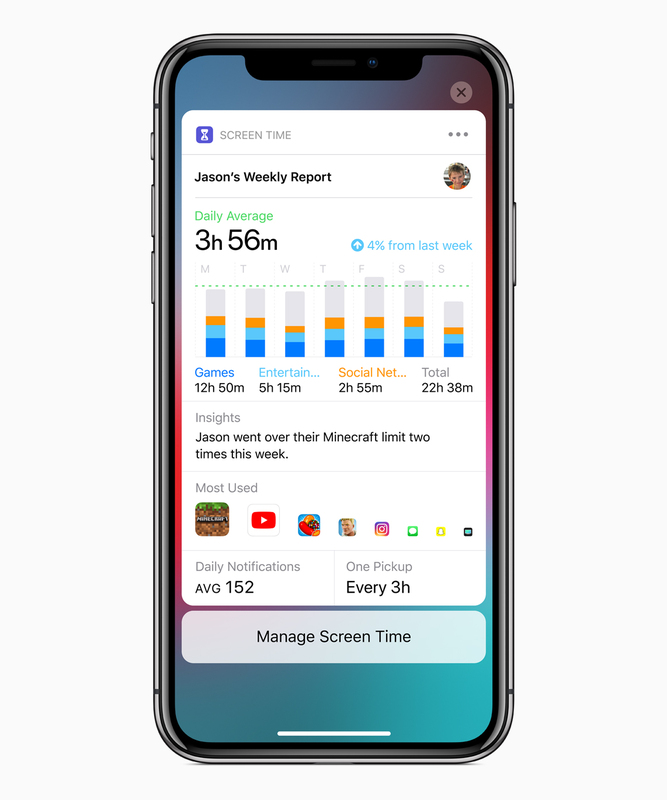 For developers, it can be a battle in maximizing a users screen time while they are in your app. Users are becoming more cognizant of how they spend their time, and it is more important than ever to create a fast, incredible user experience. Apple's awareness of time usage is important for developers to recognize. In-app activity becomes less of a KPI, and it's important to think about how the whole application contributes to your user's well-being. Safari take some huge steps forward with security by blocking certain comment with your widgets that contract users without permission. Safari is also more aware of the information it is sharing about the operating system. Integrations with third-party password managers make it easier than ever for consumers to use safe, secure passwords. This is a huge step forward in teaching consumers the value of password security. One of the coolest features revolves around photo sharing. Now, when you share a photo with somebody, they are they are prompted to share photos from the same event or location. 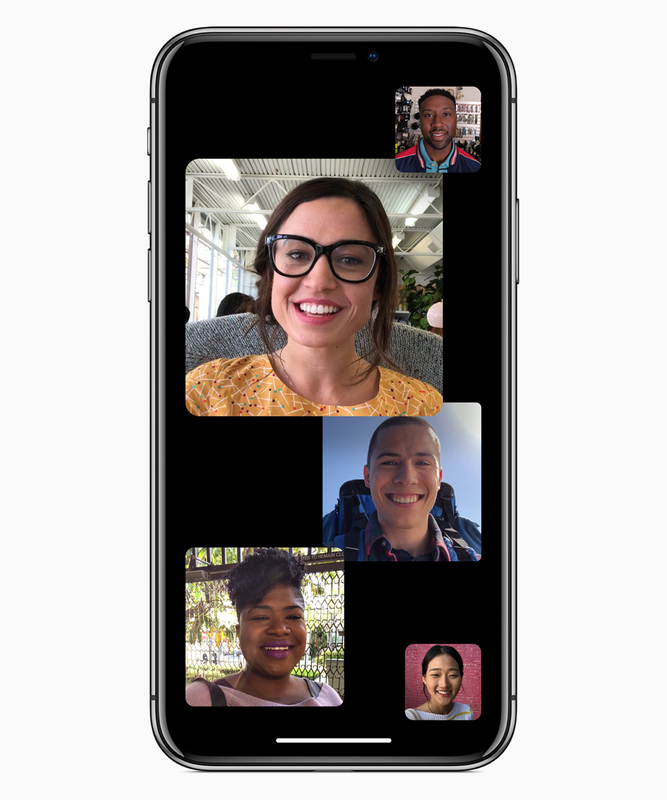 FaceTime now supports up to 32 users on the same call. 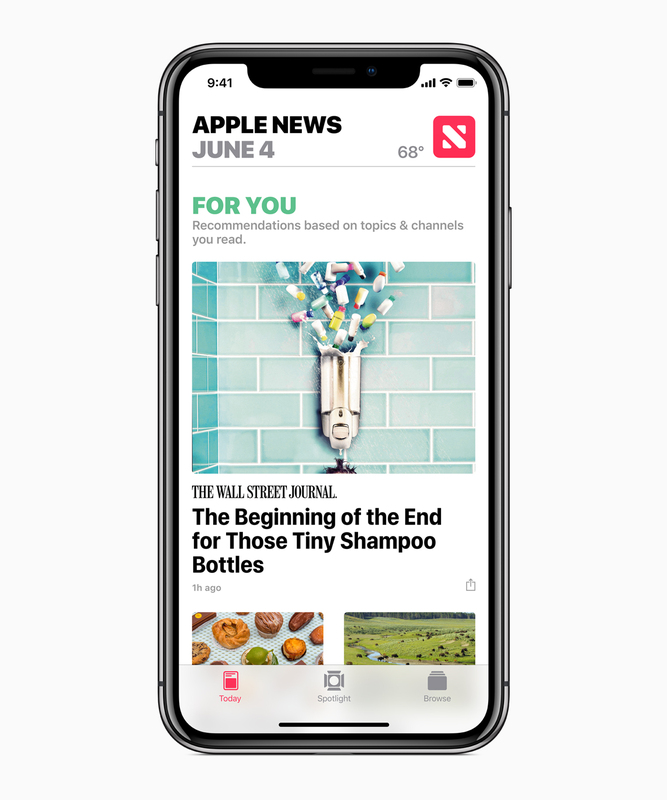 One thing people will be interested in is the update to Apple news. It has been completely redesign for easier access to your favorite channels are new topics. This could significantly drive adoption to Apple News Format. 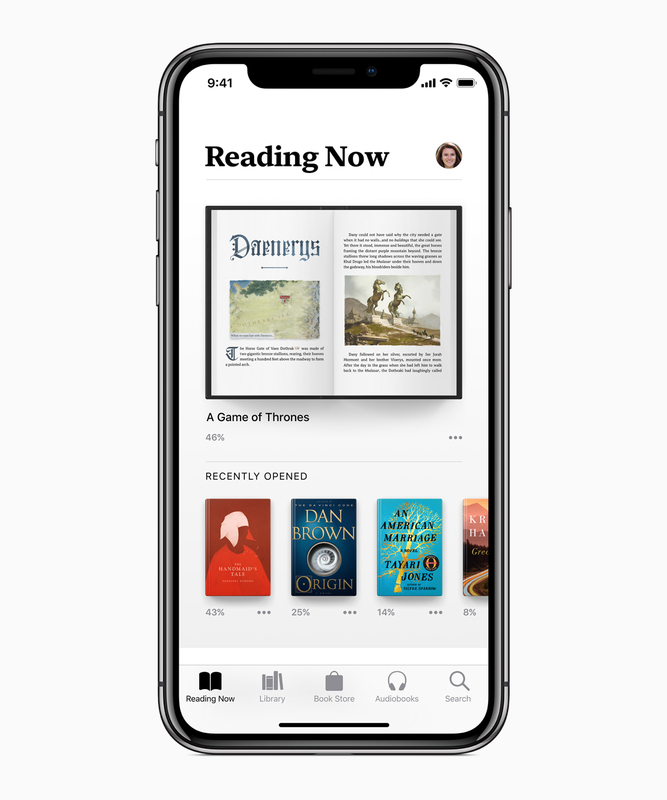 Apple has redesigned the books application to give it more of a like-like feel. And added tab for going to the store makes it easier to purchase books. 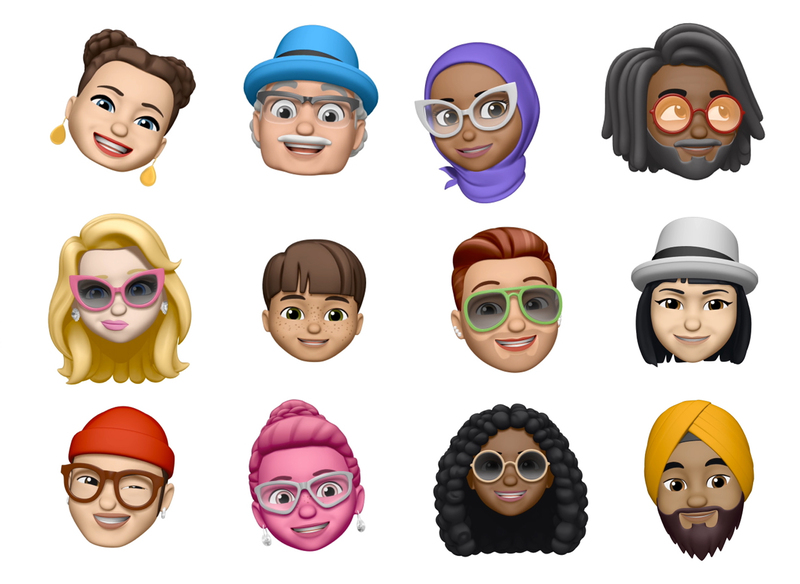 Apple added new animated Memoji characters that are that create a fun affect. 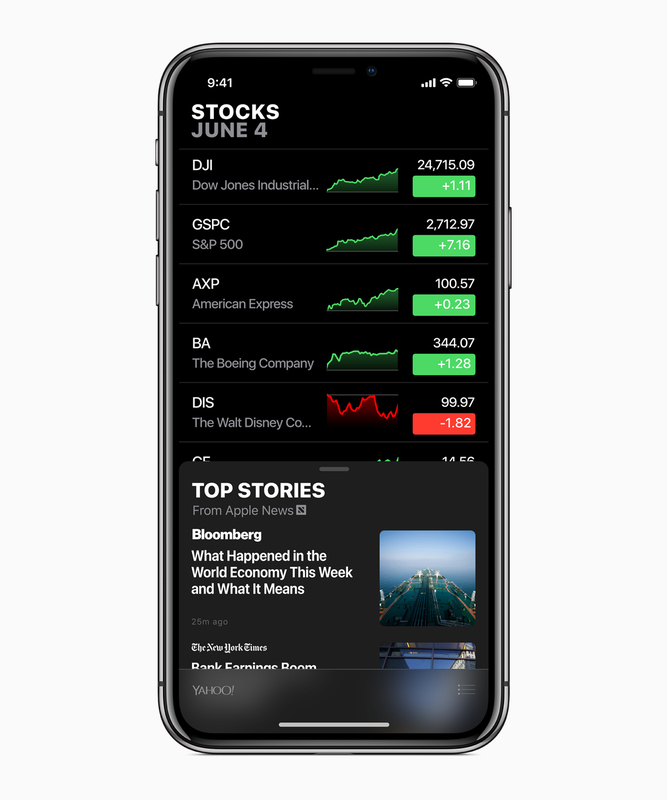 The Stocks app has added news sources to keep up-to-date with your investments latest information. 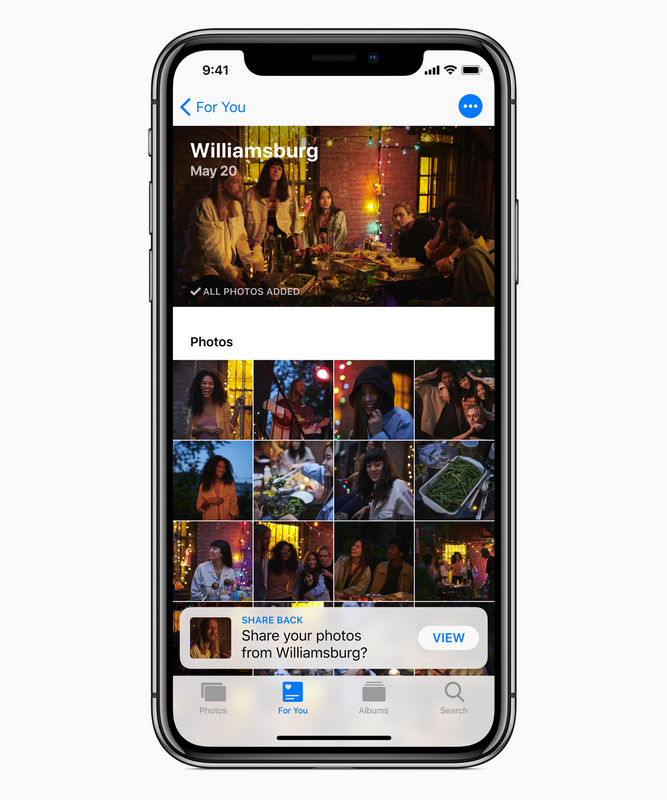 We're excited to keep our eyes on the rest of WWDC and how we can take these iOS 12 improvements and integrate them into our client applications.